MTN Zambia partnered with BongoHive to train and mentor upcoming Lusaka based bloggers as part of MTN’s 21 Days of Y’ello Care. The 21 Days of Y’ello Care is a campaign where employees across MTN’s operations dedicate their resources and time towards supporting charity initiatives in their local communities, this happens between the 1st and 21st June every year. The theme for the 2017 21 Days of Y’ello Care is ‘Investing in Education for All’. The workshop that happened yesterday, Monday 5th June 2017 was attended by 38 active and upcoming Zambian bloggers. MTN Zambia staff were part of the Y’ello Care Bloggers Mentorship & Training. Topics included discussions around youth identity, privacy, ownership, authority, credibility and participation. 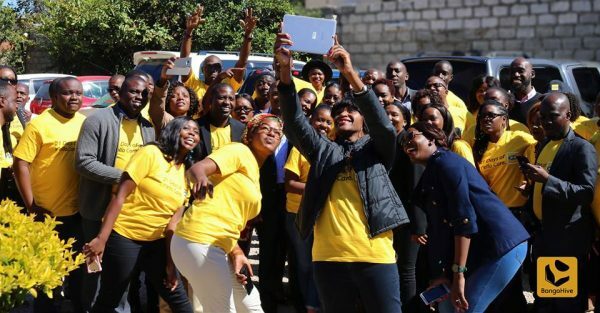 Peter Nawa, an entrepreneur and prize winning writer/blogger who participated in the training described it as an opportunity for bloggers to get first hand information on how the blogger community and MTN Zambia can collaborate. “We also got to know about the platforms available on MTN that can be used to reach a greater audience such as internet.org and the API’s,” said Peter. 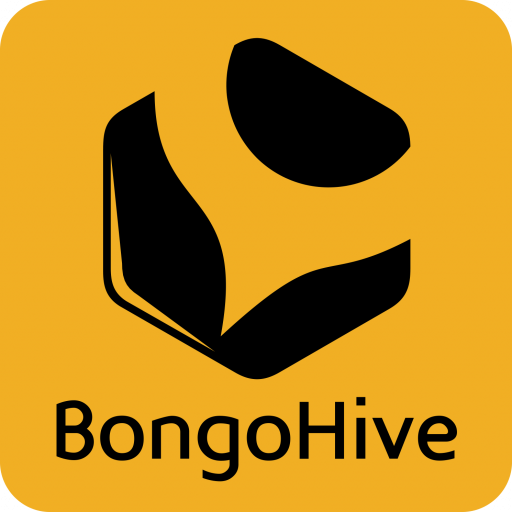 At BongoHive, one of our objectives is to support the growth of digital communities while leveraging off MTN Zambia’s investment on digital inclusion and data access in Zambia. Since February 2016, MTN Zambia has provided support to application and software developers at BongoHive aiming to stimulate interest in technology and entrepreneurship among young people and expose them to an economic platform. 21 Days of Y’ello Care is a programme initiated by MTN global to demonstrate MTN’s commitment to look beyond its main operations by encouraging its employees to reach out to the communities. As part of the campaign, employees across MTN’s operations dedicate their resources and time (between 1 and 21 June), towards supporting education initiatives in their local communities.